Home / Unlabelled / Introduction Of An Digital Enterpreneur, Story of 0-1000$ per month...You Can Make It Too. who made his living through online earning. because i hate 9-5 work timing. which i learned from youtube videos or blog posts. 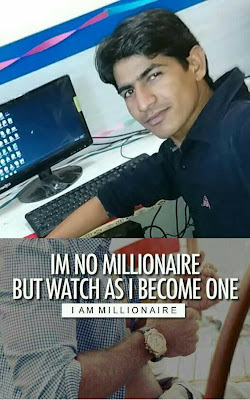 & Harsh Agarval from India ( A blogger who made around 50000$ from blogging). my first payment was only 70 cents. but i keep hustling and my second payment was 38$. so i choose payoneer, and payoneer was a good partner for me, becuase till now, i recieve more than 400$ from payoneer affiliate. 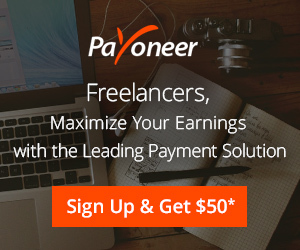 and payoneer accept my application. people who learned by me,how to earn money, they stay with me, and they believe in my plan, in my dream. And i want to start a startup with my skilled workforce. we are successful in online field and earn good skills & money from working online. i want to thanks few platforms in my story. 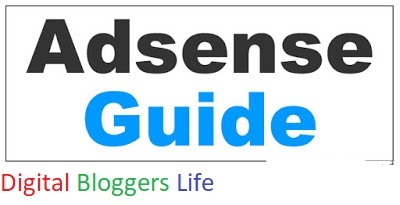 i teach people Blogging & freelancing to earn money & start their online carrier. and now we earned good amount of money through my skilled team & freelancer platforms. we all happy with that.